We love our guestbook! Thank you for helping make our day so special! My fiancé & I love our alternative guestbook! It's a really good size. 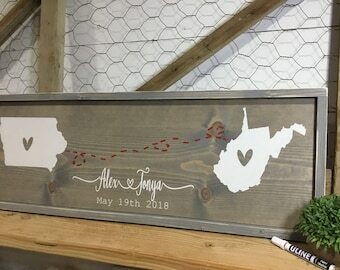 We can't wait to display it on our wedding day. 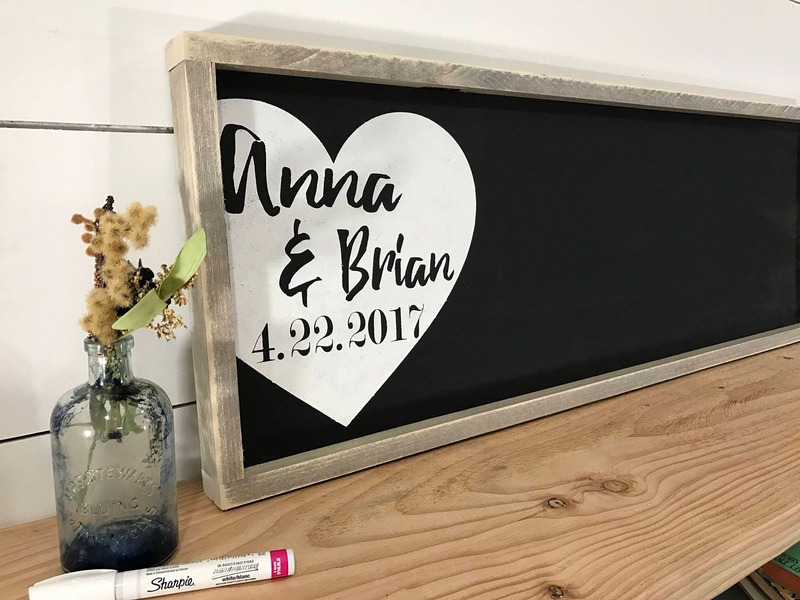 Very cool option for a wedding guest book. Excited to hang this up after the wedding.